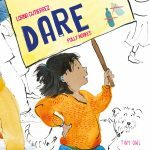 This is a beautiful and compelling book with strong and important allegorical messages. Written in the 60s by noted Iranian social critic, teacher and author Samad Behrangi, it was banned in pre-revolutionary Iran for its political thrust. 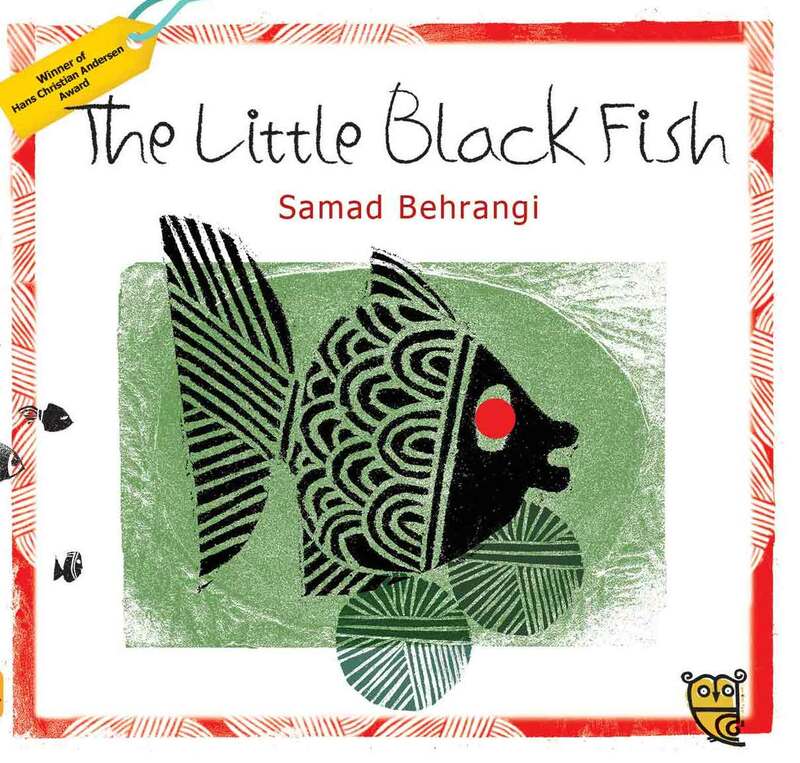 The story of the little black fish is told by an old fish to her twelve thousand grandchildren. The fish of the title is curious and impatient. He cannot understand why he should follow what all the other fishes do, just going round and round one small pool, hour after hour, day after day. Despite the warnings of his mother and their neighbours, he ventures over the waterfall that marks the end of their known world. He journeys down the length of the stream until it becomes a river and then joins the sea. 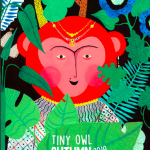 He sees sights beyond his wildest imaginings, meets creatures with ideas quite different from any he has encountered before, experiences both beauty and terrifying dangers, and learns lessons about living life fully. His tale highlights the value of bravery, of having the courage of one’s convictions and defying convention. It demonstrates that collaboration and generosity are far more effective than selfishness. 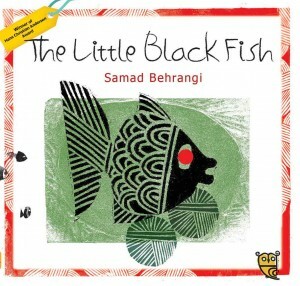 Little Black Fish saves lives through his dauntlessness and his quick thinking. The story is certainly a very moral one, but it never feels sanctimonious. 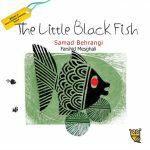 The book has stunning, atmospheric illustrations by award-winning illustrator Farshid Mesghali. 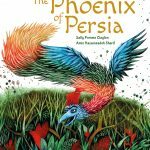 The translation from Persian by Azita Rassi is excellent, and reads aloud delightfully. 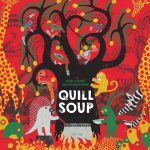 A lovely picture book for children of six or seven and older.